Kanata and Fireteam E601 begin a new training session, which Rico catches on to quickly. Meanwhile, a mysterious hooded figure assaults students of the Sky Wizards Academy at night. Once known as the "Black Master Swordsman," Kanata Age is now considered a traitor and is assigned to lead an F-class of mismatched mages. It's too bad his three new students think he's a pervert. 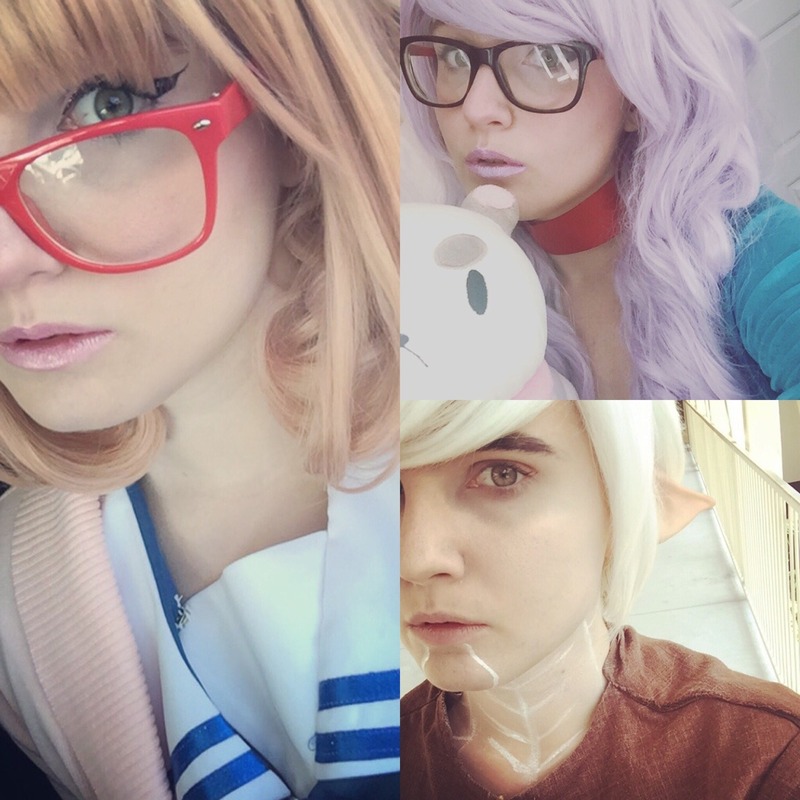 megacon 2016 lineup: mirai kuriyama, bee and puppycat, and fenris ! 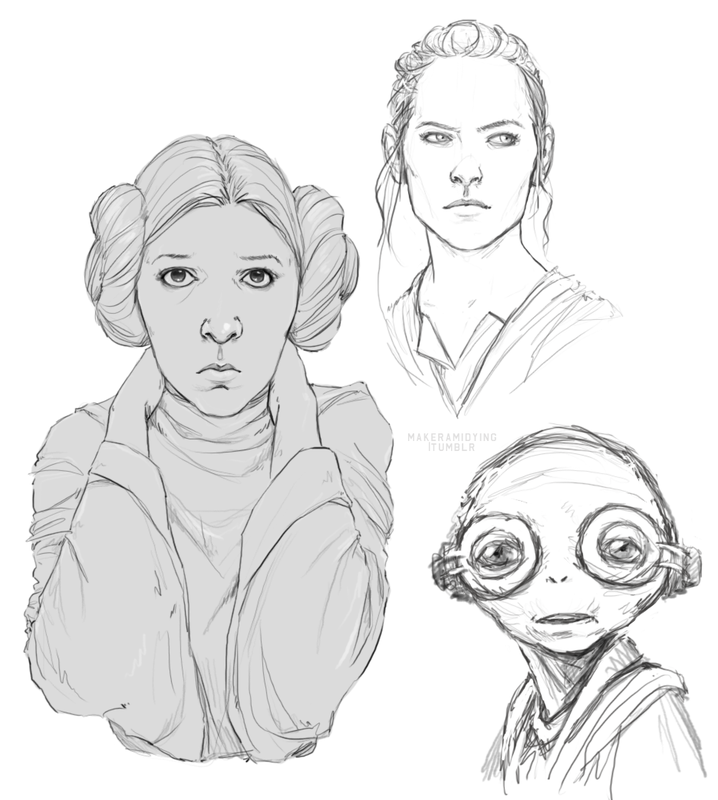 #Star Wars#The Force Awakens#Leia Organa#Rey#Maz Kanata#I found some new sketching brushes and they're amazing#well I didn't find them exactly#I downloaded them ages ago and I had them all this time#but I rediscovered them!! It's back to school! 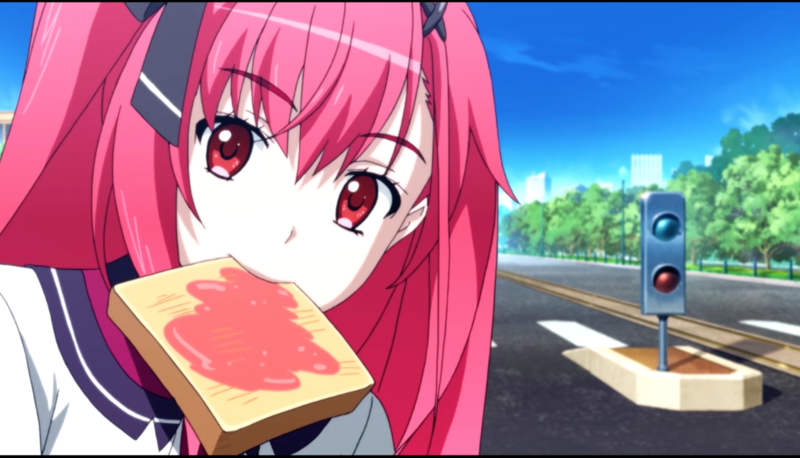 Don't stay up too late watching anime or you'll have to run late to school with toast in your mouth!